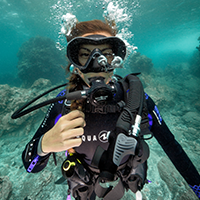 Love diving but don’t have buddies to dive with? Just got certified and wanna dive more? Easy! 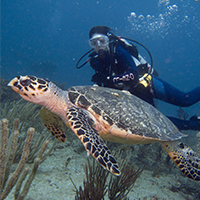 Join us for our monthly Force-E Scuba Centers Fun Dives. Every month our Force-E Staff is offering fun dives to our customers to not only get out and dive together but to have fun too! Celebrate St Patty's Day with us...we will have a Flannigan drink coin hunt on the wreck dive, so after the dive you can use these to get some tasty drinks and enjoy some great food! Customer is responsible to pay for the boat trip, and rentals they might need and tip for the crew. Ask us about our Force-E Passport, you will receive a stamp for participating in this fun dive.